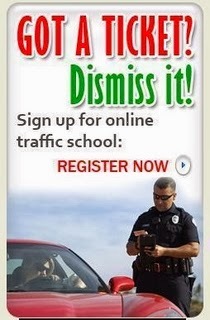 Traffic School Q&As: At what age can a person be employed as a driver in the state of California? At what age can a person be employed as a driver in the state of California? Question: At what age can a person be employed as a driver in the state of California?